LITTLETON, Colorado – March 19, 2019 – There was a time when Americans took an average of 20 vacation days per year. That time has passed. In fact, according to a recent Global Travel Insights survey, 80 percent (80%) of North American travelers planned trips of seven days or less in 2018. In 2020, Avalon Waterways is the only river cruise company offering time-starved travelers or those wanting to dip their toes in river cruise waters for the first time a choice of 4-, 5- and 6-day river cruise itineraries: NEW! A Taste of the Rhine, NEW! Heart of Germany and A Taste of the Danube. Priced from $1,999, NEW! 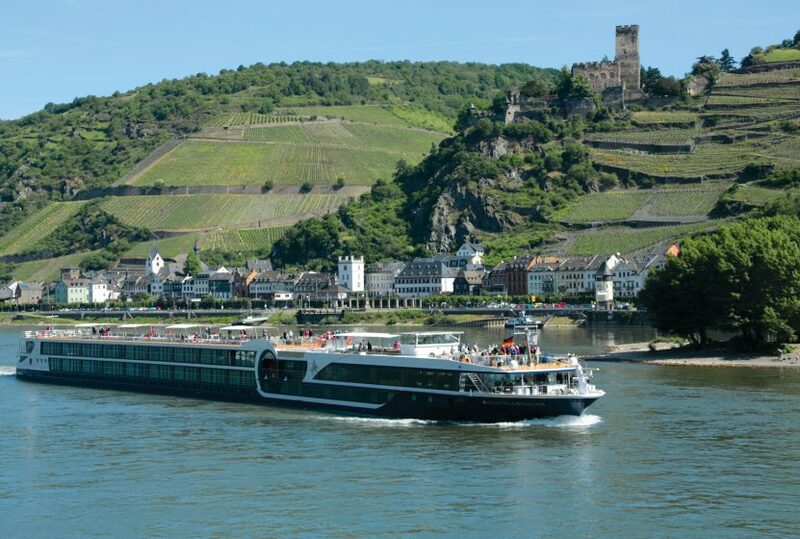 A Taste of the Rhine is a 5-day cruise featuring immersive opportunities to explore must-see sites along the Rhine River including: Taking a culinary walk through Amsterdam, enjoying a guided tour of Cologne, participating in wine-tasting in Boppard, spending free time in Rudesheim and of course, cruising through the picturesque, castle-dotted Rhine Gorge. Formerly a featured Christmas cruise, the NEW! 6-day Heart of Germany is making an appearance year-round in 2020. Priced from $2,099, this itinerary features stops along the Main River and Main-Danube Canal including a guided hike through a picturesque Bavarian village, spending time in Würzburg with its towering fortress and Baroque Bishop’s residence; enjoying Bavarian wines in Itzingen, partaking in an onboard beer-tasting near Volkach, and taking in the sites of Bamberg, a Bavarian oasis built on seven hills. The cruise concludes in Nuremberg. The Suite Life Sales Event: Book a 2020 Europe cruise early and receive $299 air and SAVE $1,000 per couple on select sailings. Travelers wanting to see the world need only cruise down its legendary rivers. For those interested in seeing more of the world, there’s Avalon Waterways®. Our entire fleet of Suite Ships® feature one-of-a-kind Panorama SuitesSM, with the widest opening windows in river cruising, the industry’s only Open-Air BalconySM and beds facing the incredible views. Beyond our wall-to-wall, floor-to-ceiling windows is a world waiting to be explored – Your Way – with customizable vacation options, from start to finish. Whether travelers want to enjoy a guided walking tour of one of Europe’s great cities, join a cooking class or paddle a canoe, our Avalon Choice® selections of Classic, Discovery and Active excursions offer a wide range of possibilities. When they prefer to explore on their own, we can help with all the recommendations, information and gear travelers need with our Adventure Center and AvalonGO mobile app. And when it’s time to refuel, Avalon’s FlexDining® program gives guests the choices they crave.